Our Unfinished French White Oak products are carefully and individually selected for their unique colors. Designers, architects and general contractors are in love with our French White Oak. 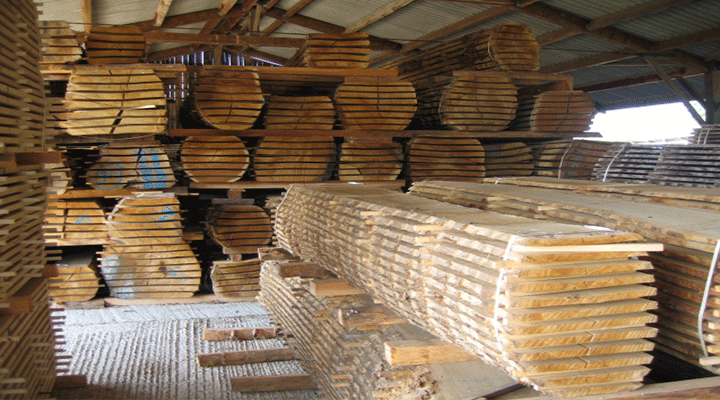 We offer unfinished French White Oak products in wide and long planks. Our standard thicknesses are 5/8 inch with 4mm top wear layer and multi-ply core layer or 3/4 inch with 6mm top wear layer and multi-ply core layer. All these unfinished products have a width of 7.5 inch and a length of 6 ft. We design our products with Square edge with end matched to create a smooth beautiful look. The engineered products can either be Glued, Nailed, Stapled or Floated. Synfonia Floors provides European white Oak options in both Engineered or Solid, different cuts, different sizes and dimensions with any custom finishing. Other options are available upon request from Synfonia Floors. Please contact us for more details.